Reg Registration is closed. Stay tuned for details if you registered. 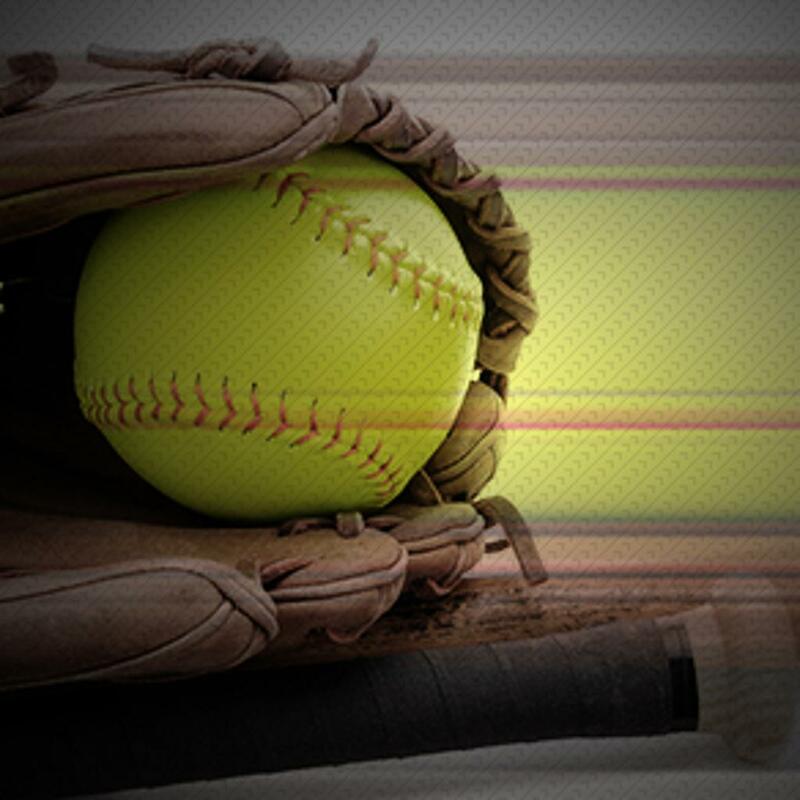 Halfmoon Softball is hosting multiple tournaments in all ages levels. ALL AGE GROUPS must attend. If you cannot make it please send someone in your absence. In this meeting we will introduce players to their coaches. Coaches will also receive a copy of their rosters, game schedule, and an equipment bag. We will go over league rules, player and parent expectations , and discuss the exciting new interleague format we will be following this spring, as well as info about Opening Day. Thanks to all for your support in making this spring season a fun and exciting one for our community! Welcome all to another exciting season of Halfmoon recreational softball!!! Coaching staffs are being assembled and each team's manager will be reaching out to you soon. This year, we will be fielding individual teams in the T-ball, 8u, 10u, and 12u age groups. Game play for all age groups will occur on Monday and Wednesday evenings with additional games and clinics on Saturdays. The full schedule will be made available sometime before opening day on 4/27 and will be posted here on our website. In some cases, we will be playing interleague games with closely neighboring town rec leagues. Some of these games will require minimal travel and may require some age groups to occaisionally play other weeknights. Please be prepared to adjust your schedules accordingly. All players will be provided a Halfmoon T-shirt at no extra cost. Players can wear gray softball pants, which are not included. We don't include socks but encourage the girls to wear whatever they like, and have as much fun with silly or crazy styles as they want. 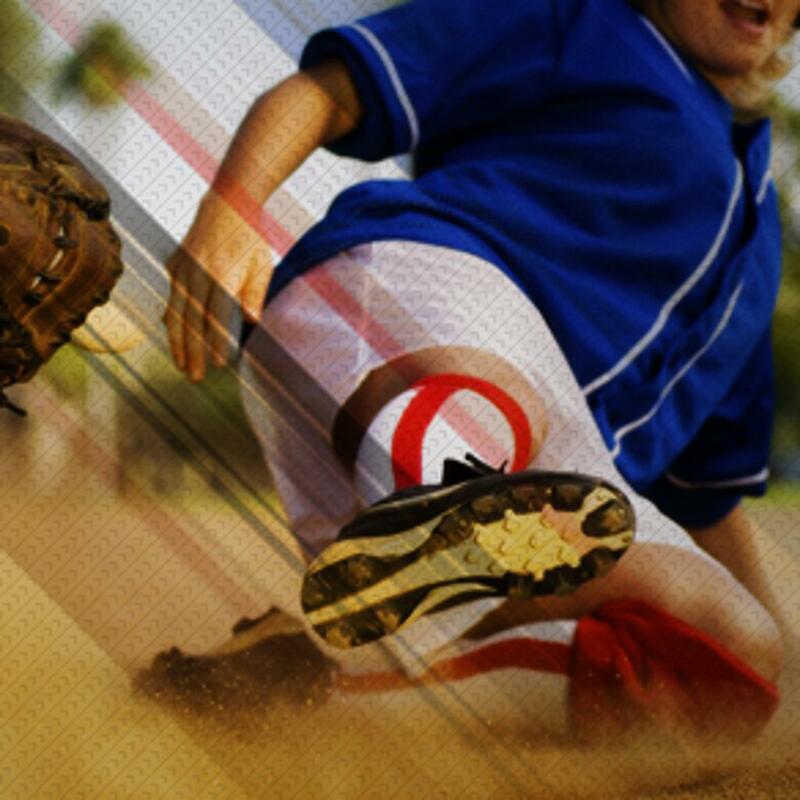 Girls should plan to have their own game gear, including a fielding glove, fielding mask, bat, helmet (with face guard), and cleated footwear (no metal spikes allowed). Thank you to all of the parents who have offered to help out as a volunteer! Please stay tuned to email for more information about becoming a Halfmoon volunteer. Most, if not all, communication will be made via our website leading up to and throughout the season. Please check back often for more bulletins and notifications, including weather related cancellations and schedule updates. THANK YOU for choosing Halfmoon Softball!!! Welcome to Halfmoon Girls Softball. It is our mission to teach girls ages 6 - 18 the proper fundamentals of softball so that they can compete with a winning attitude while always exemplifying good sportsmanship. We don't just teach softball, we get the girls ready for the next level. Girls will never be denied a chance to play due to their inability to pay.